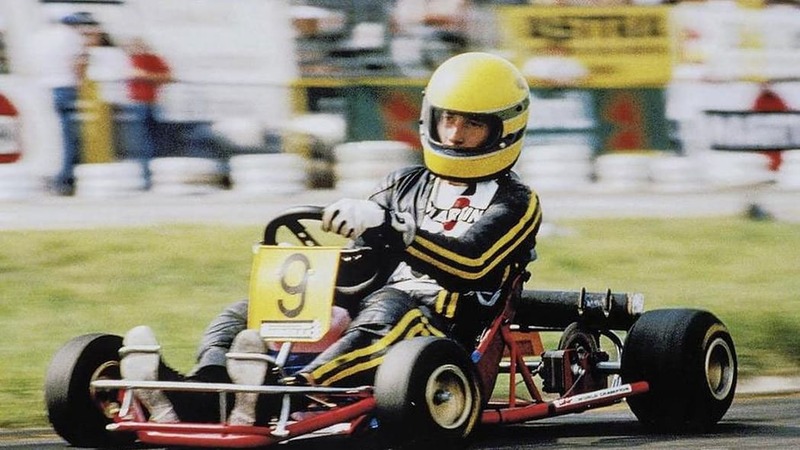 Late Formula One driver Ayrton Senna got his first kart when he was four, started racing at 13 - the minimum age for competition – and won the South American Kart Championship at 17 and again at 18. 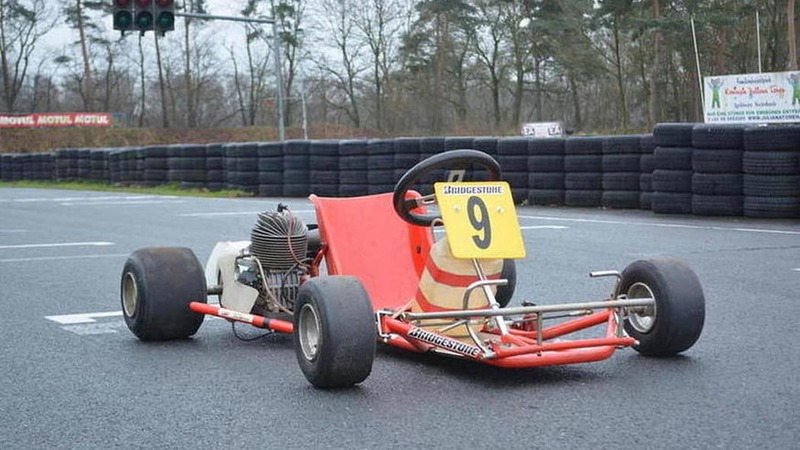 He moved to England at 21 to race Formula Ford 1600, but still competed in karts. 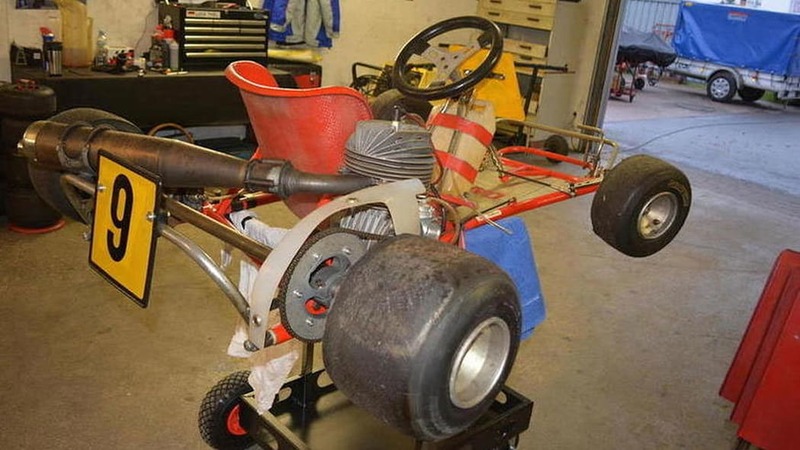 Bonhams is auctioning the kart he drove in his last race - he'd switch full-time to Formula Ford after that - in the World Championship event in Parma, Italy in 1981. 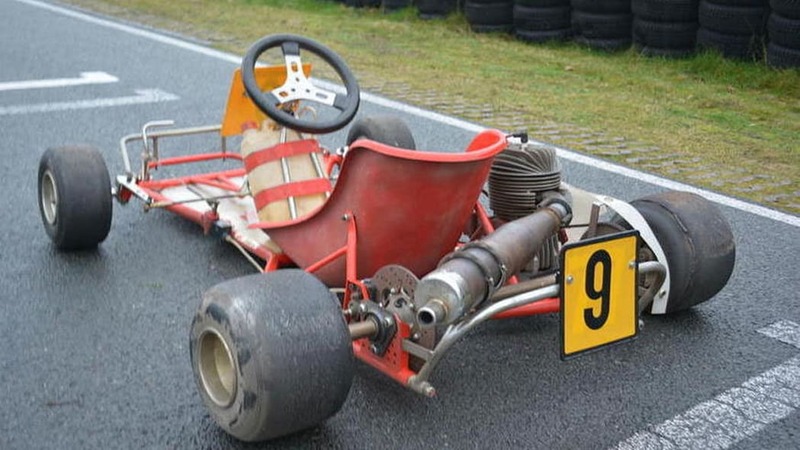 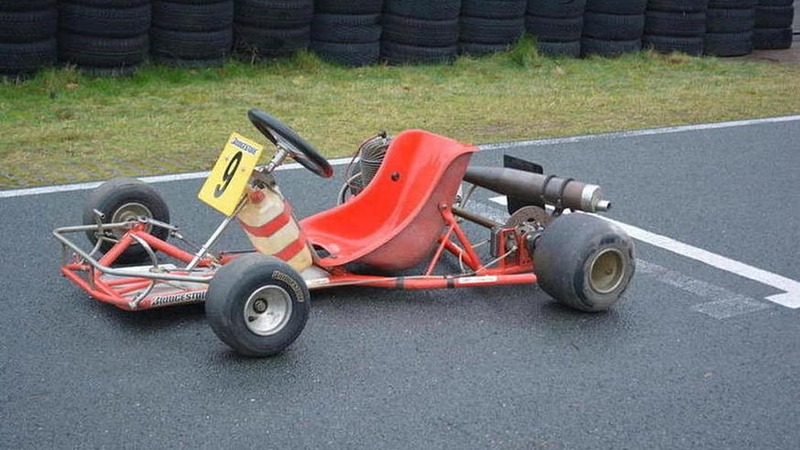 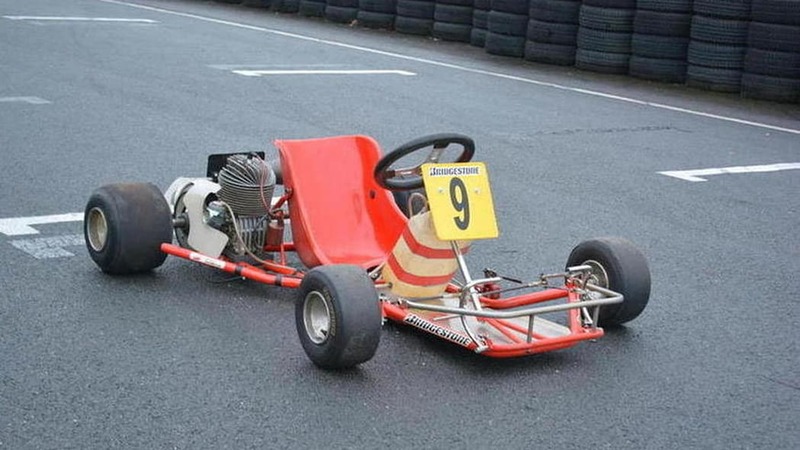 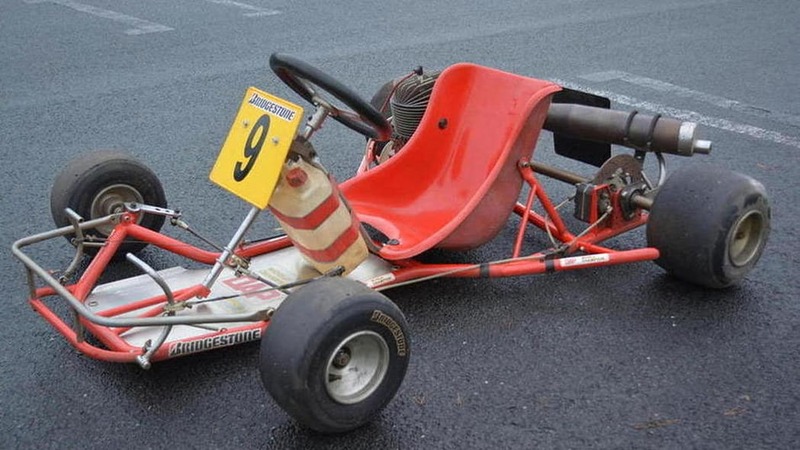 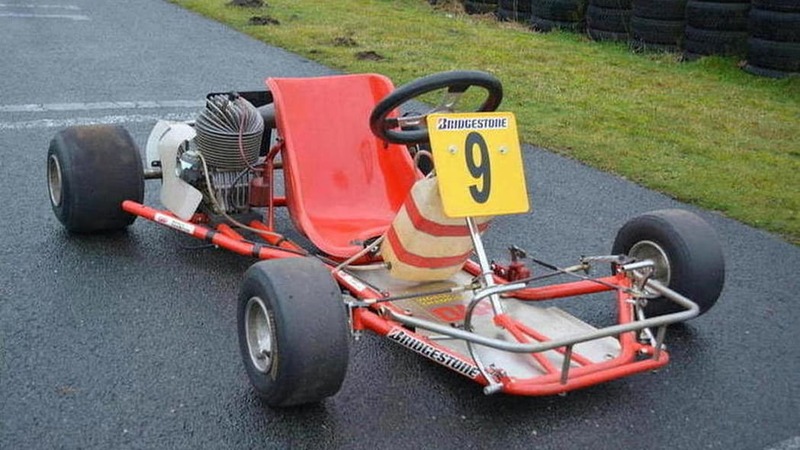 A DAP Kart, it was purchased from DAP immediately after the race without an engine, but the purchaser installed a motor matching the one Senna raced with. 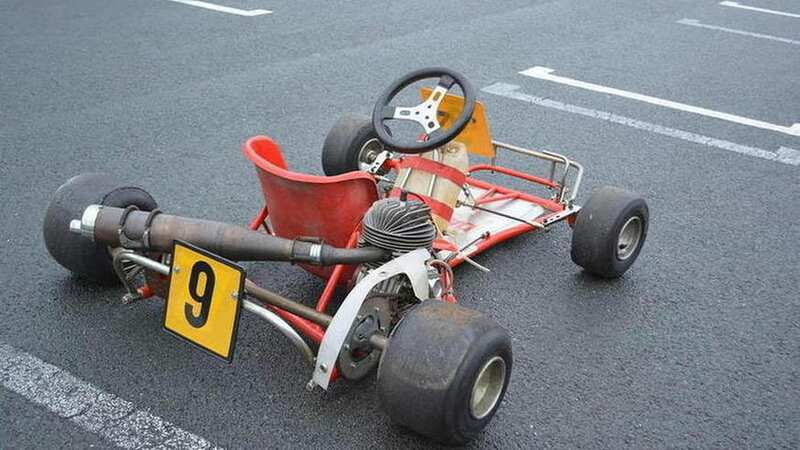 It's been driven for just two hours over the last 34 years, and will come with a copy of 50 Ans de Karting. 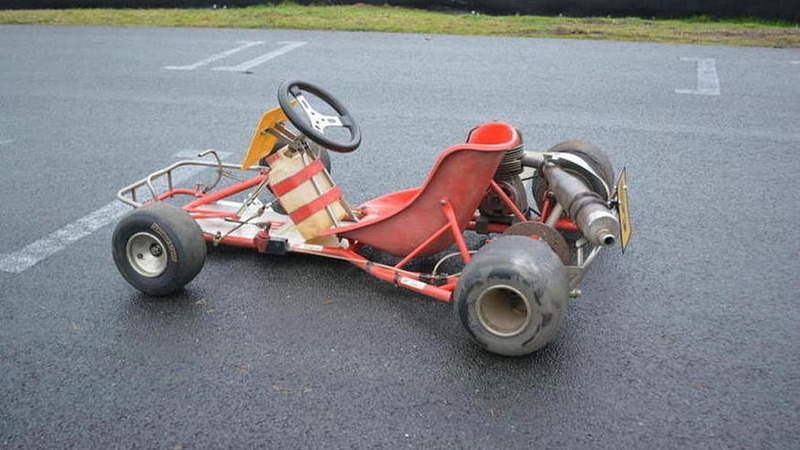 It will go on the block with some 400 items like a 1936 Bugatti Type 37 Grand Prix Biplace and a 1968 Lancia Flaminia at the Les Grandes Marques du Monde au Grand Palais auction in Paris on February 5.